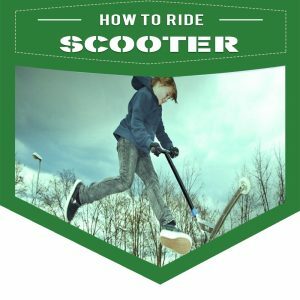 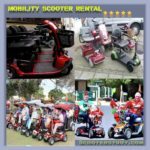 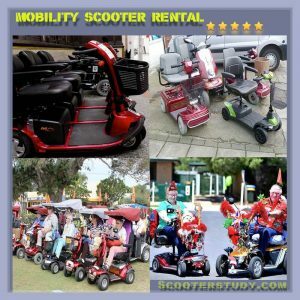 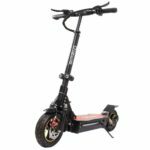 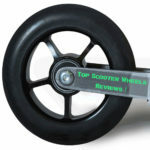 [Read more...] about Mobility Scooter Rental- Everything You Need To Know! 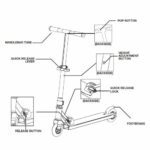 [Read more...] about Let’s Reveal It! 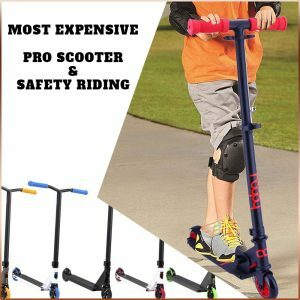 Which Are The Most Expensive Pro Scooters In The World And Why?